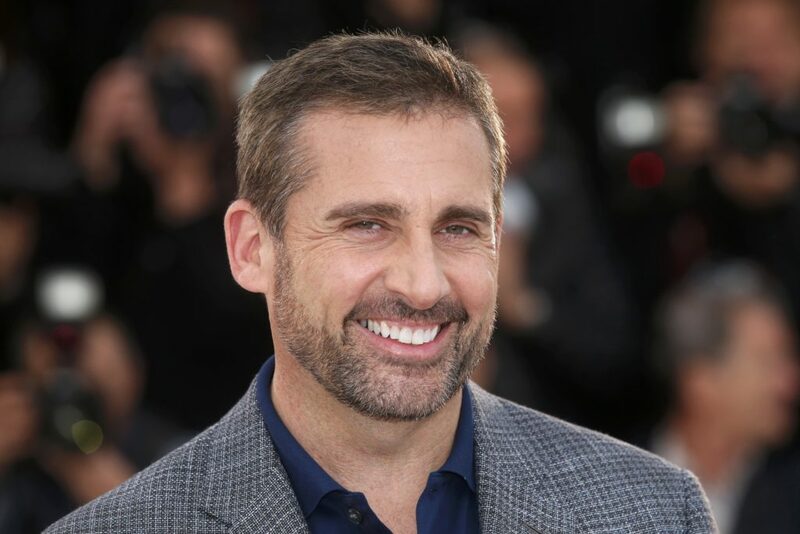 Warner Bros’ could be a step closer to assembling a cast for its “Minecraft” film, with Varietyreporting Steve Carell is in talks to star. While we don’t have plot details for the film yet, the project is based on the popular video game which allows players to create avatars and build constructions out of textured cubes in a 3D world. Rob McElhenney will direct from a script by “Wonder Woman” scribe Jason Fuchs. The movie has been slated to open on May 25, 2019.